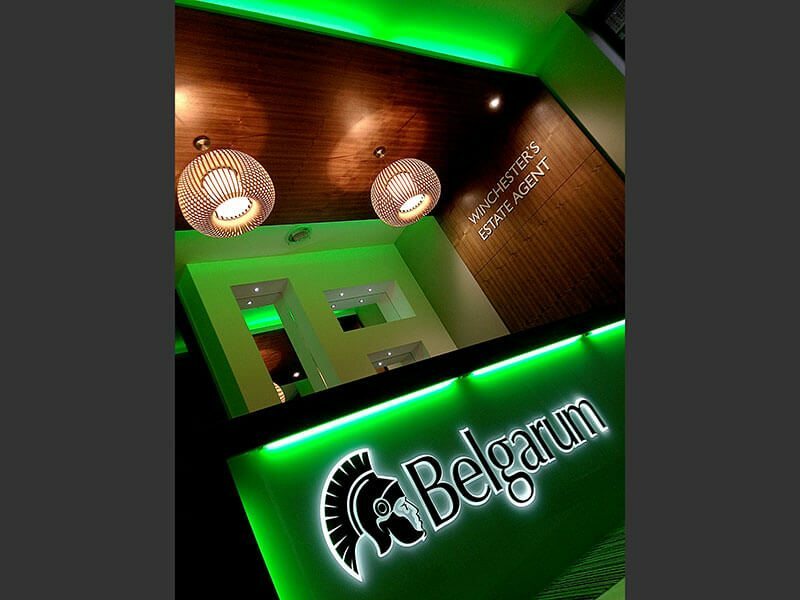 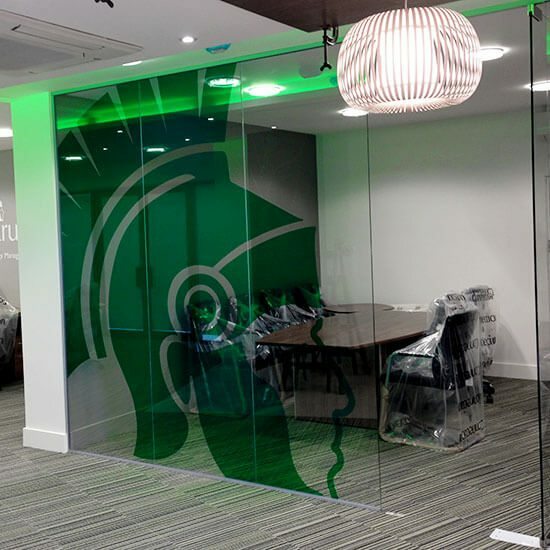 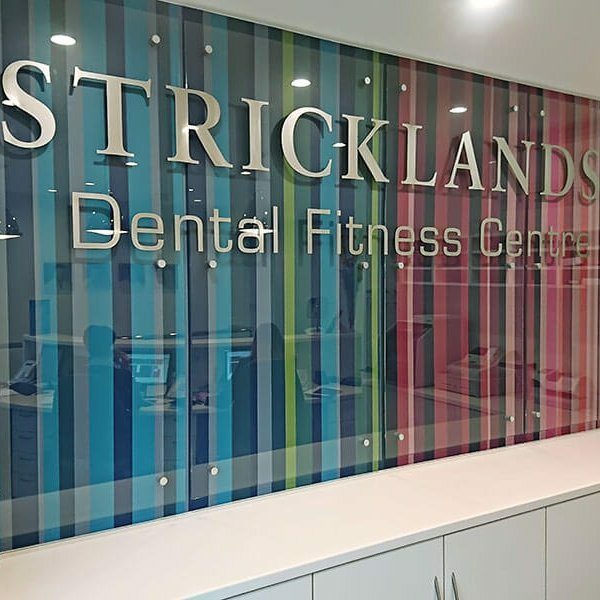 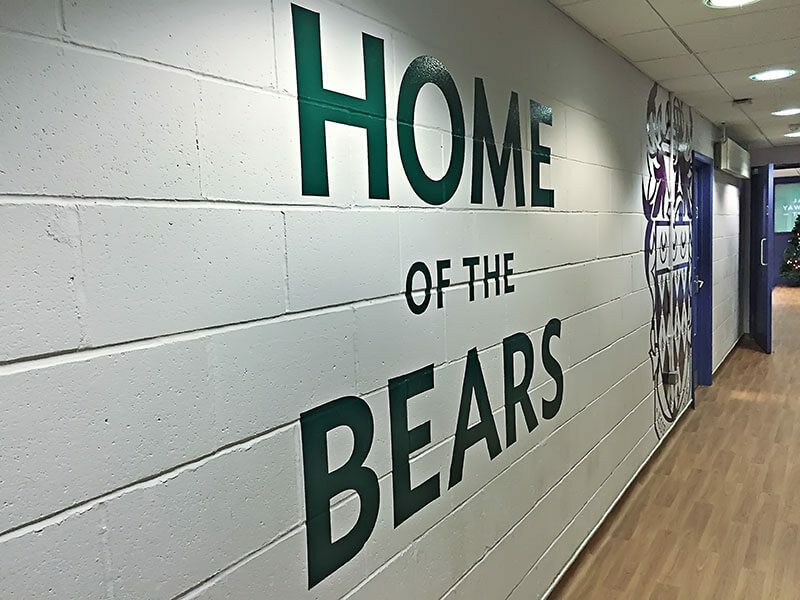 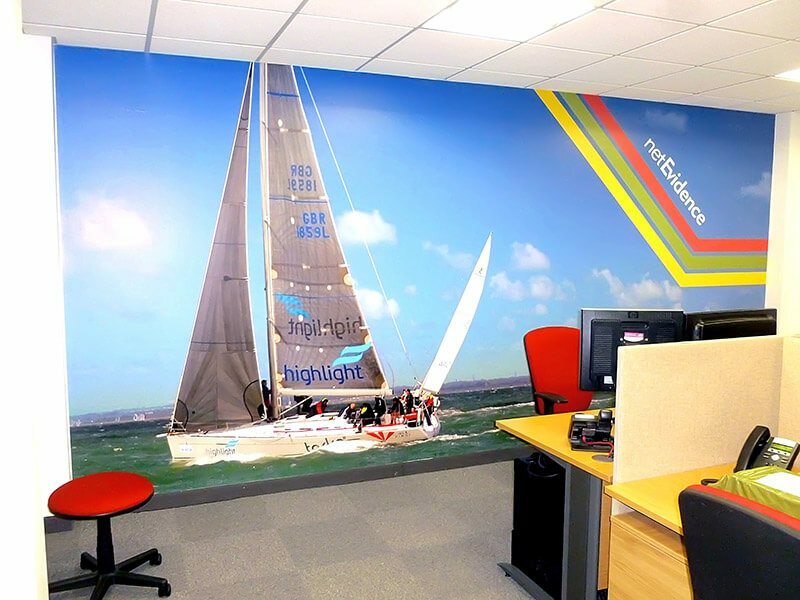 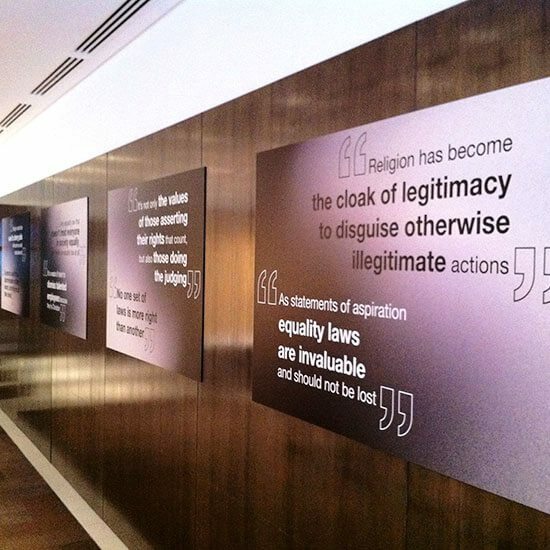 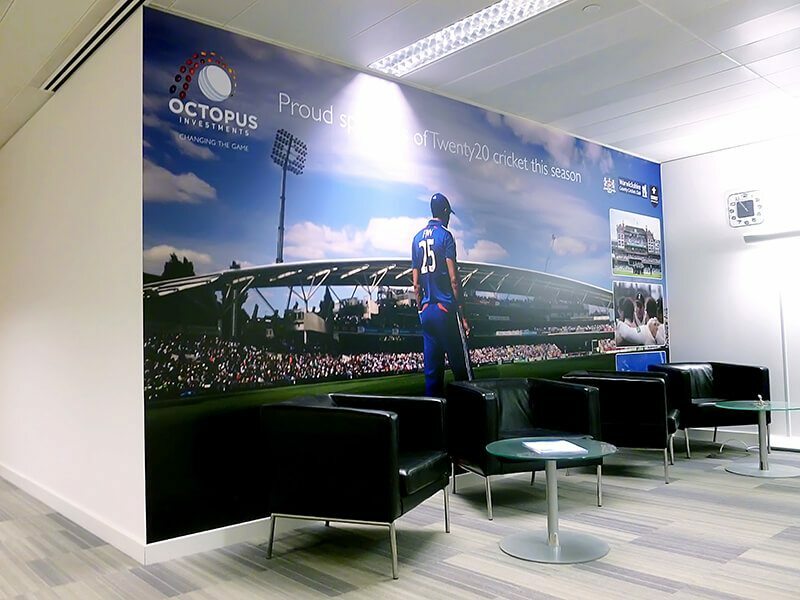 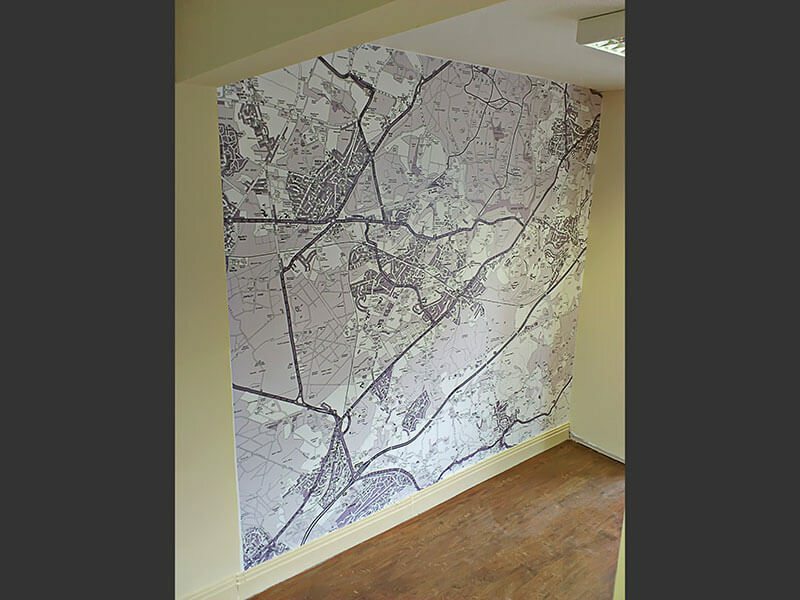 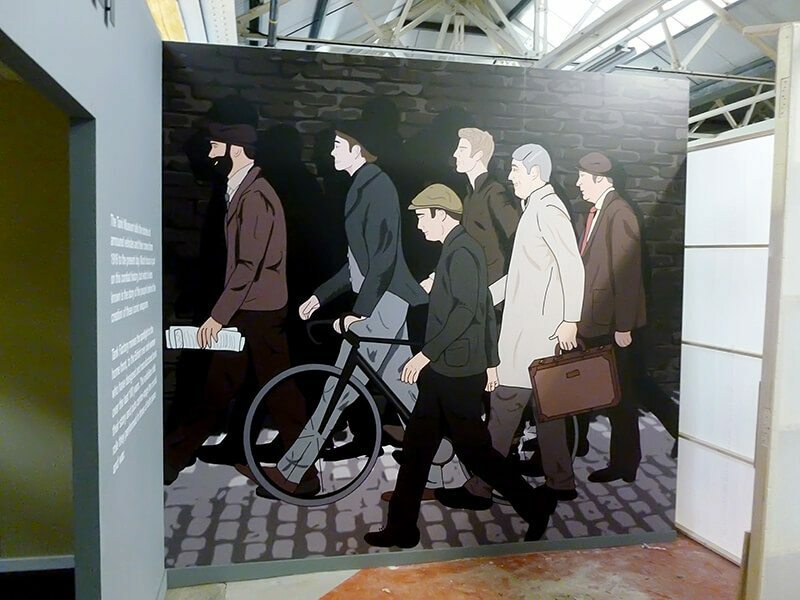 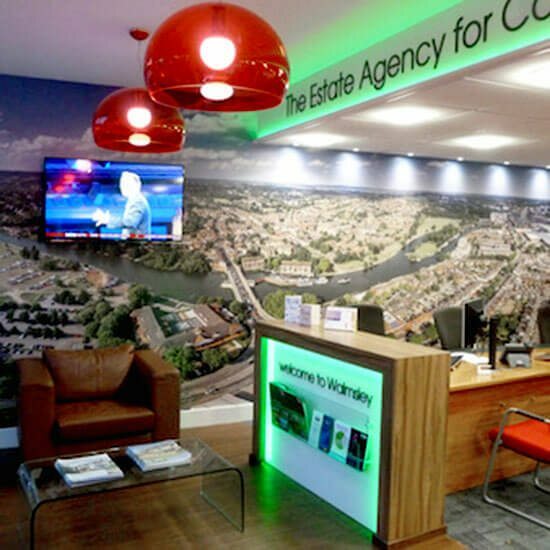 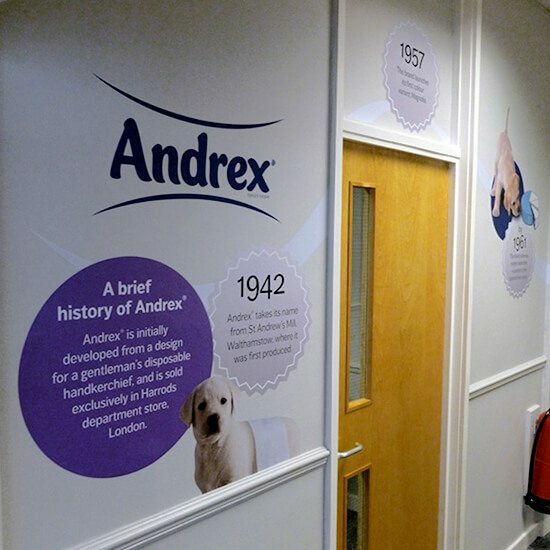 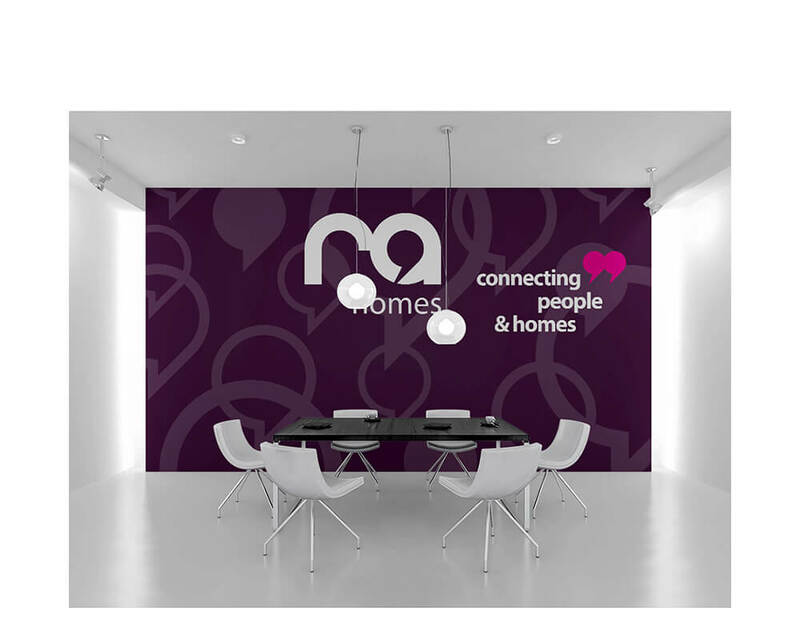 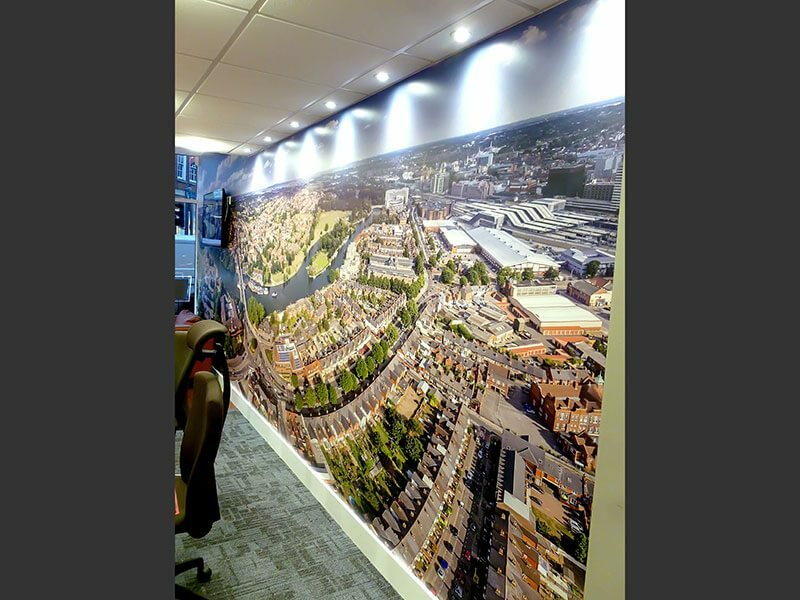 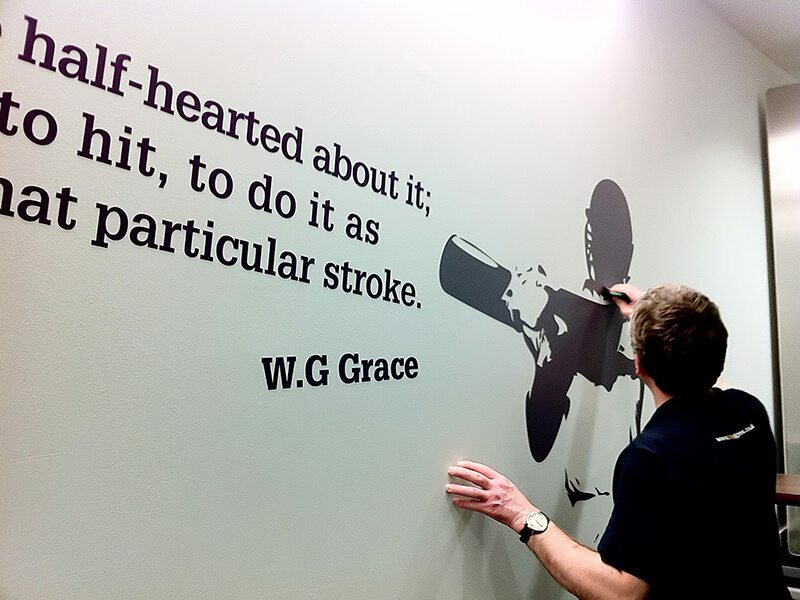 Full colour graphics on an entire wall make a big impression and create a great working environment. 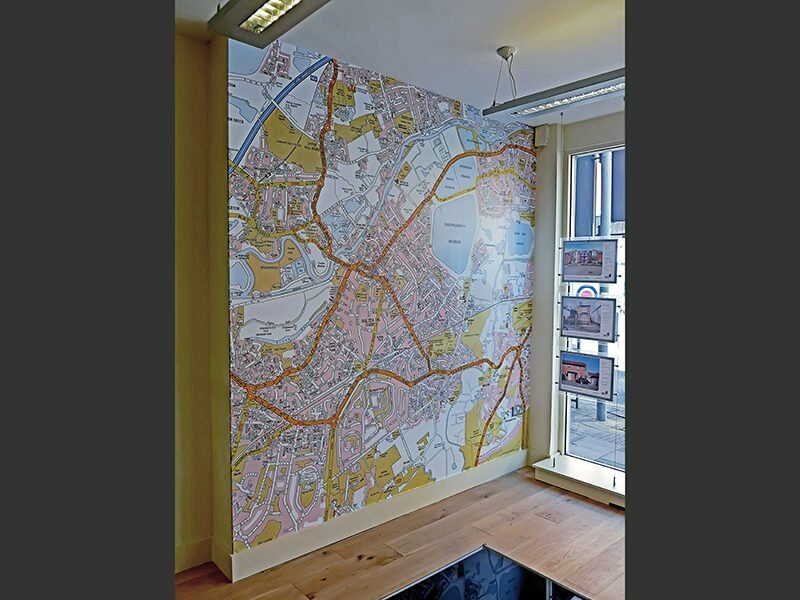 Full colour printed panels - custom sized to your graphics. 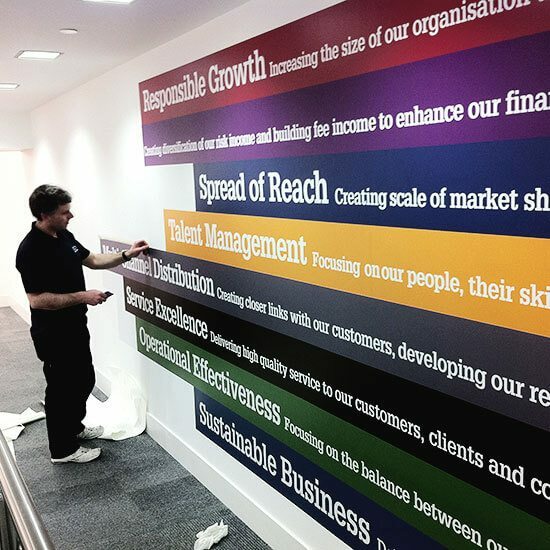 Full colour partial wall wrap, shaped to your branding and requirements. 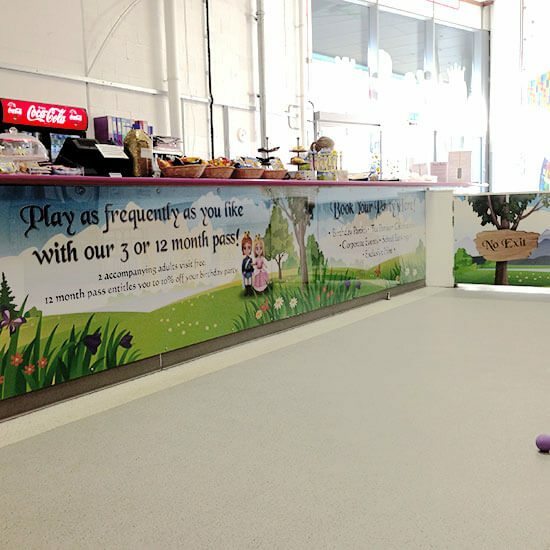 For high traffic areas we can apply an additional layer of acrylic for more protection. 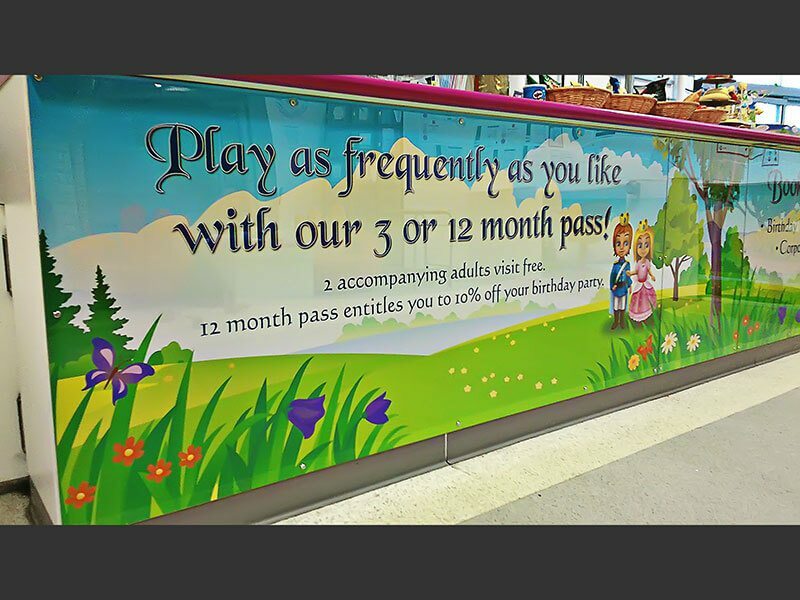 Profile cut single or full colour graphics, perfect for large areas. 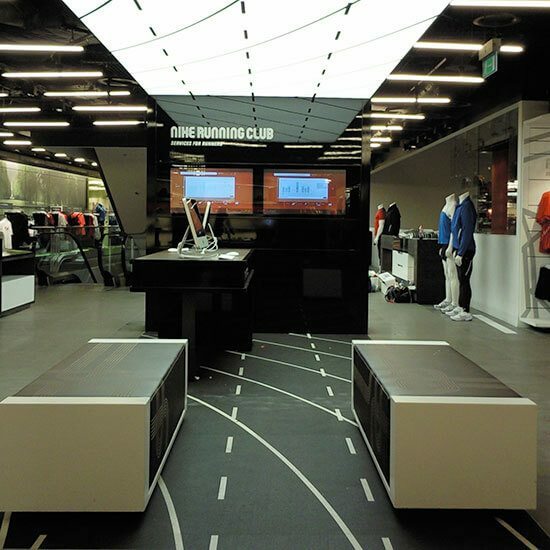 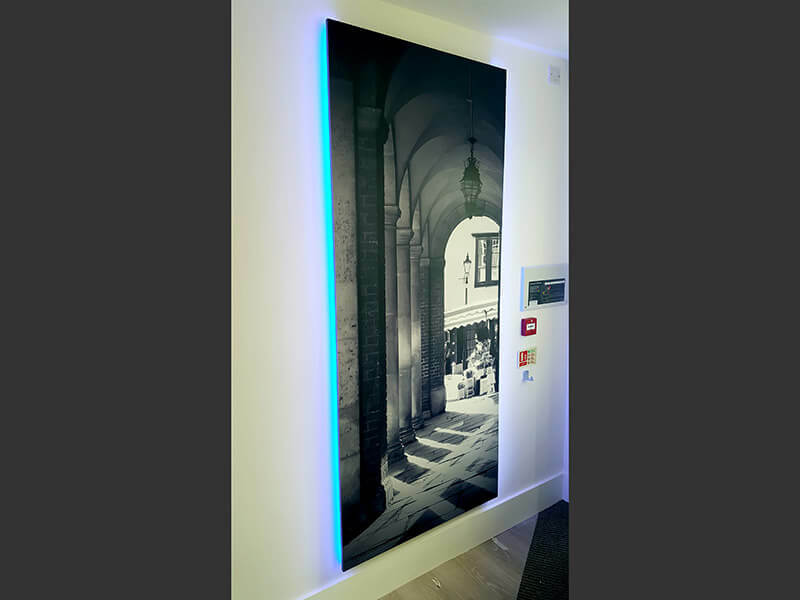 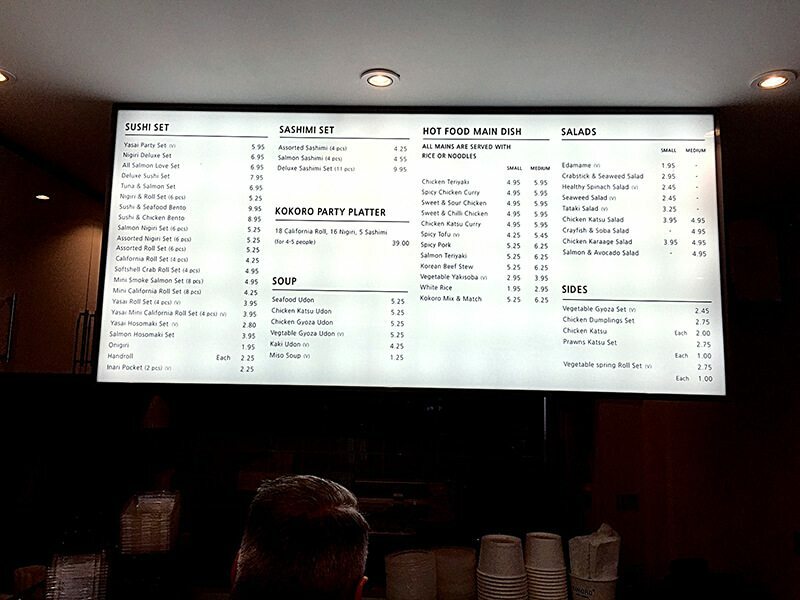 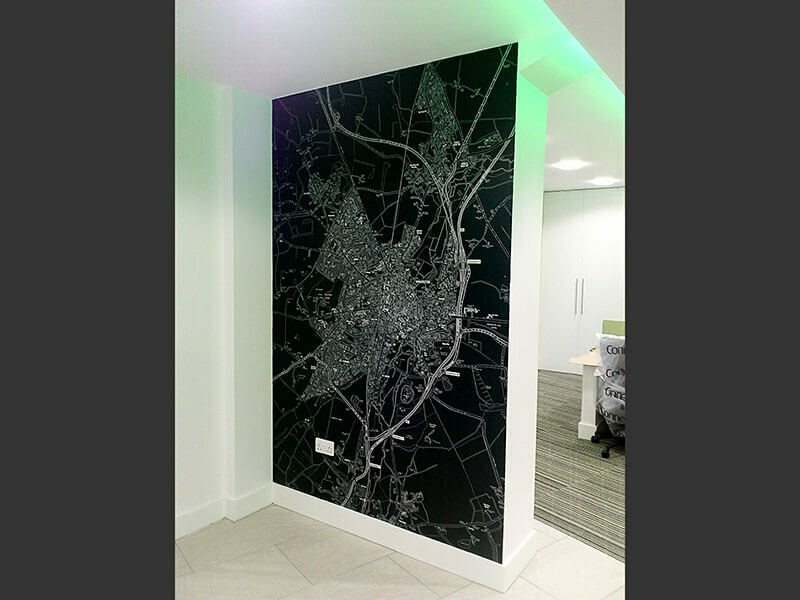 Graphics can be wrapped around corners and cut around sockets. 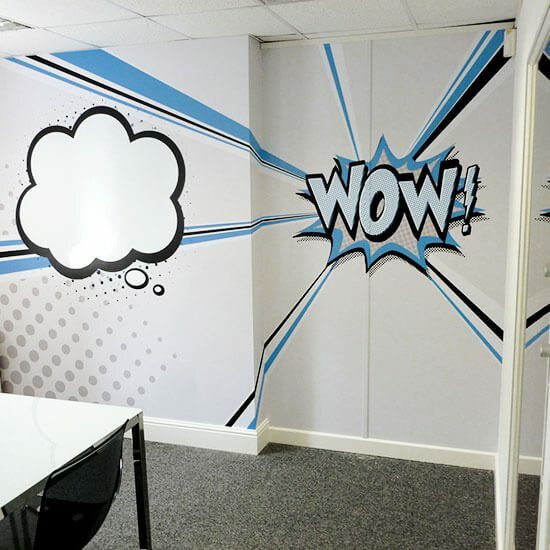 This graphic also incorporates a whiteboard area. 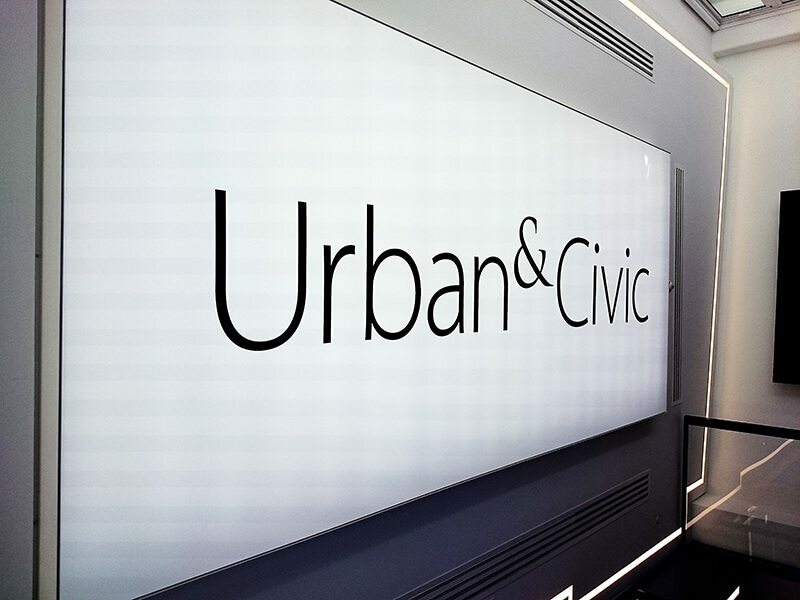 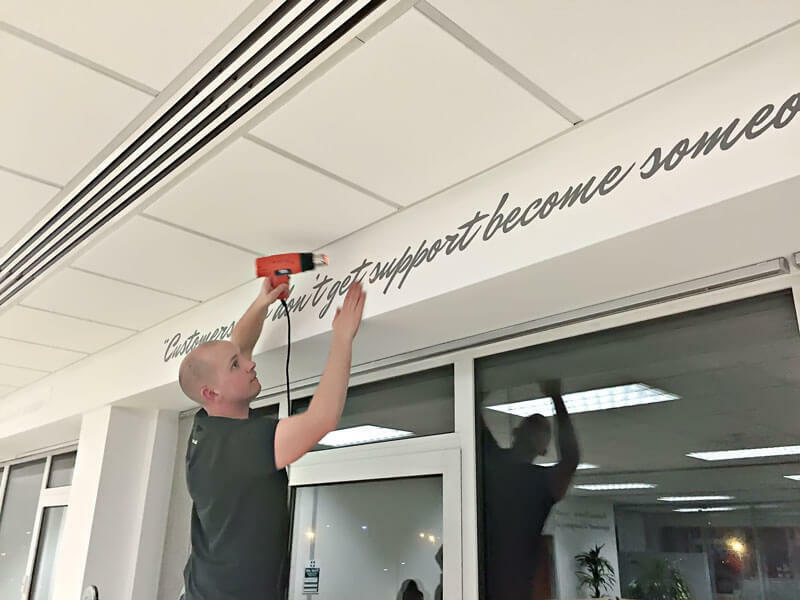 Vinyl cut graphics applied to a stretch ceiling.